McCook has been a consistent supporter of transportation alternatives and, as Transit Board Chair, led the three-county agency in creating the regional light rail expansion plan strongly endorsed by voters in 2016. McCook is an avid skier and music enthusiast, and can invariably be found on autumn Saturdays with her family at Grizzly Stadium. Harrington County Assessor Eric Teagan, elected in 2015, assumes office having earned the praise of people both inside and outside Harrington County as one of the most innovative, forward thinking managers in local government. 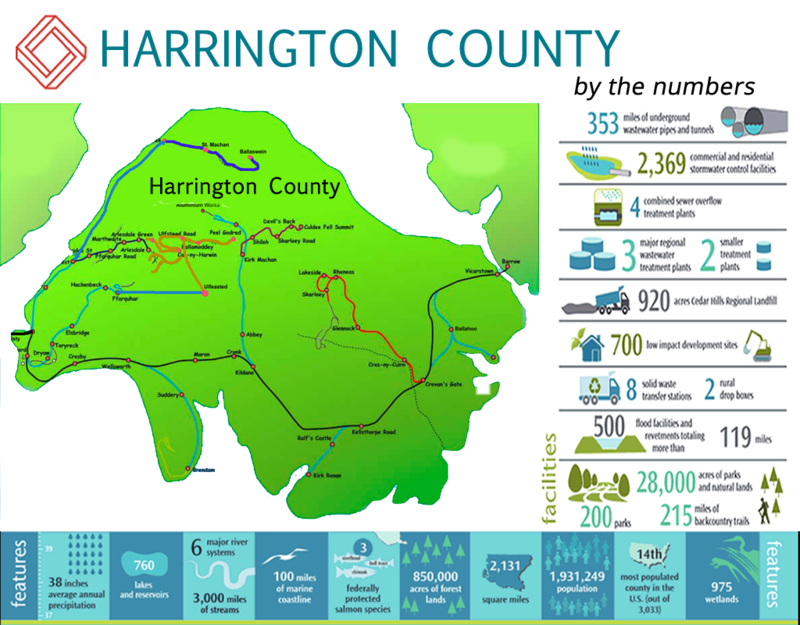 The Information Services Division supports all ICT assets within Harrington County. Tillman has been with Harrington County for 16 years. Tillman has a BS in Computer Engineering with a minor in Mathematics.